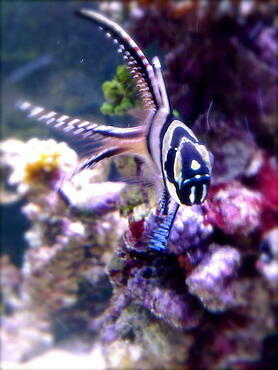 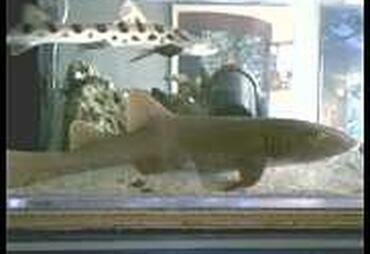 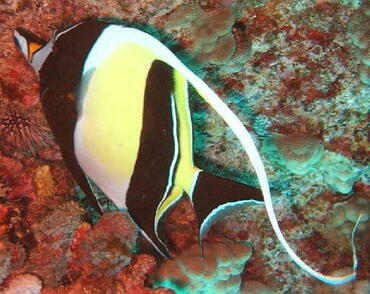 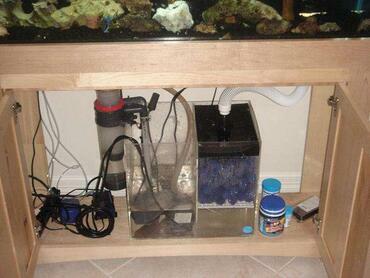 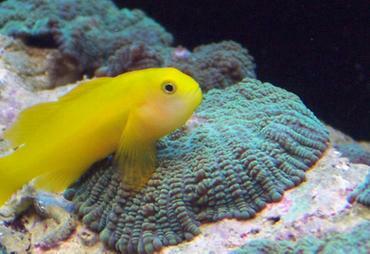 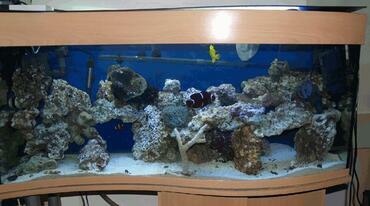 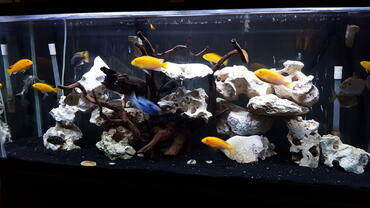 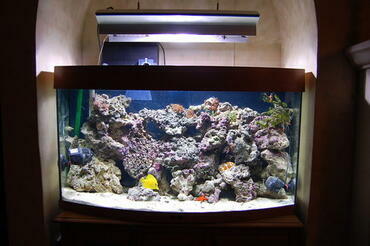 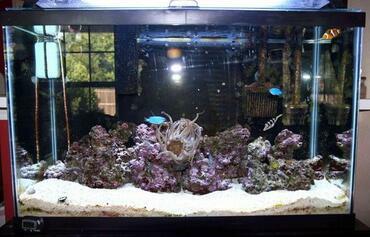 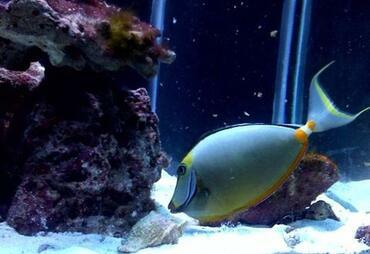 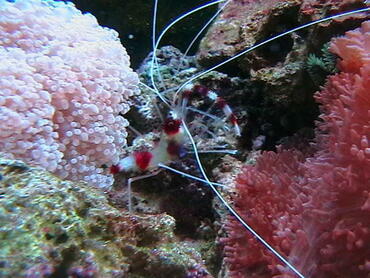 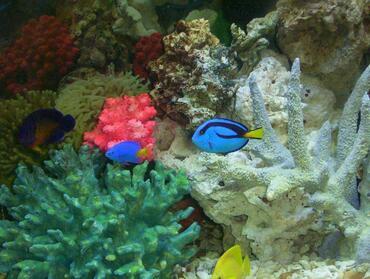 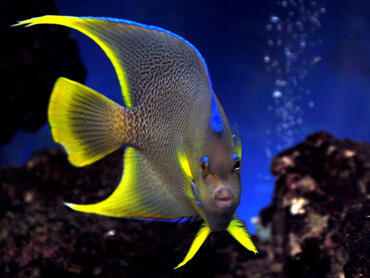 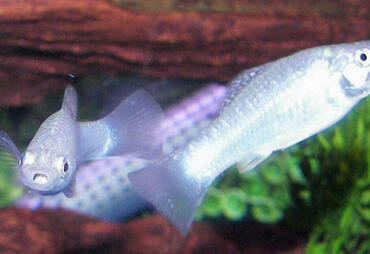 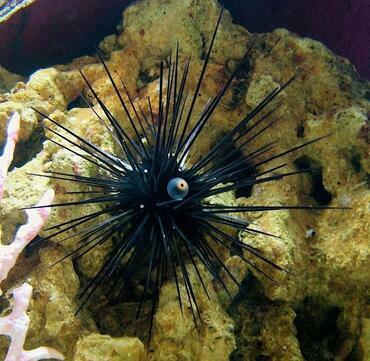 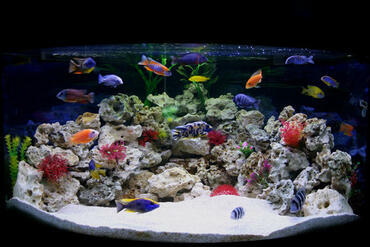 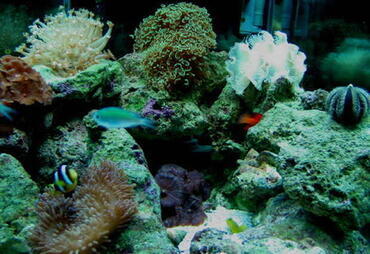 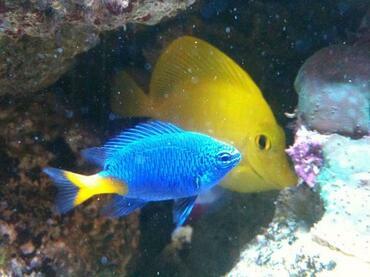 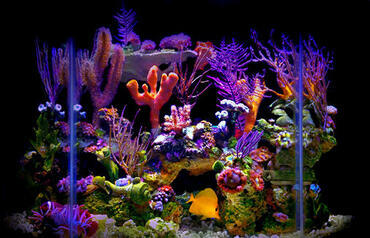 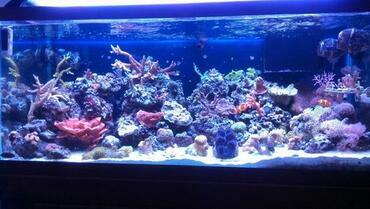 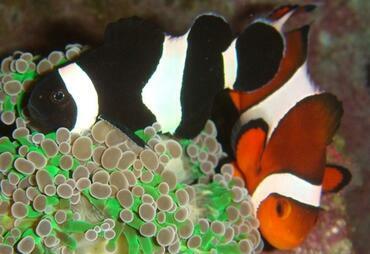 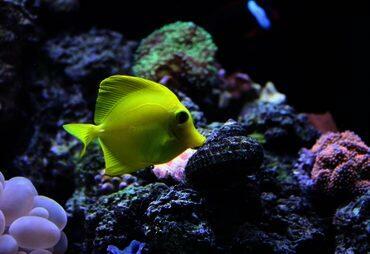 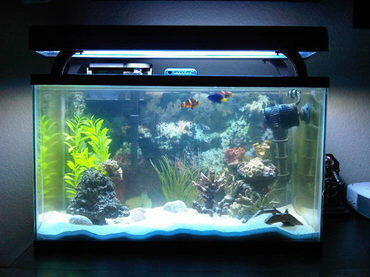 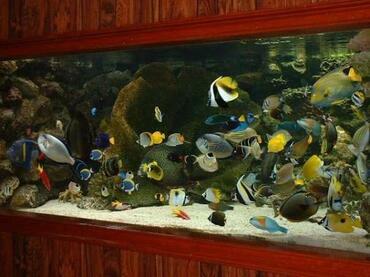 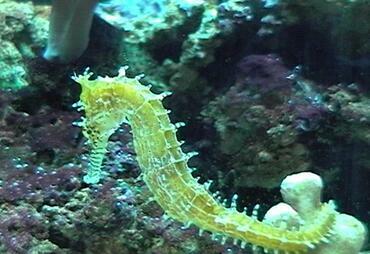 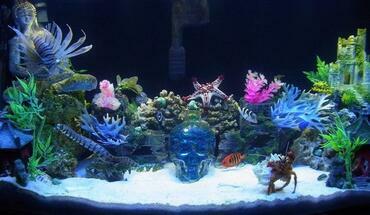 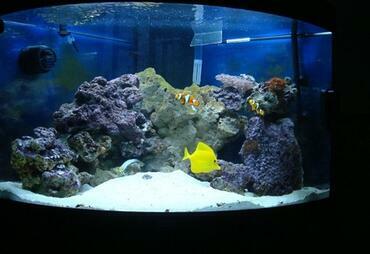 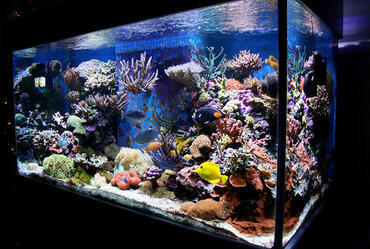 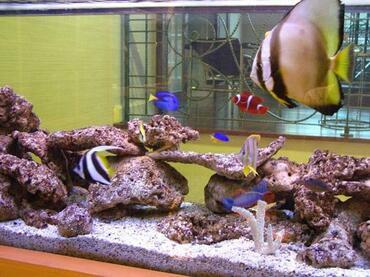 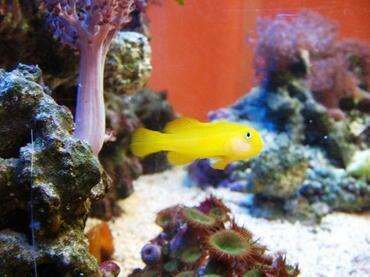 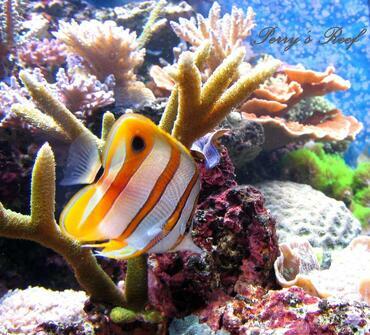 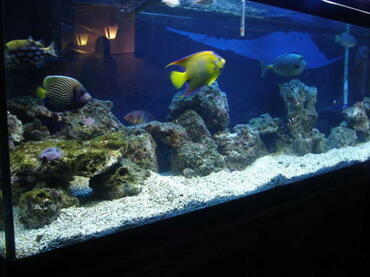 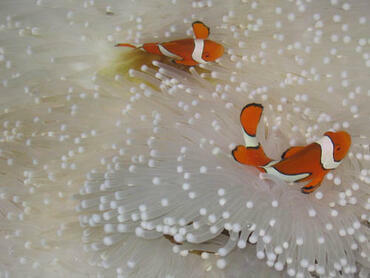 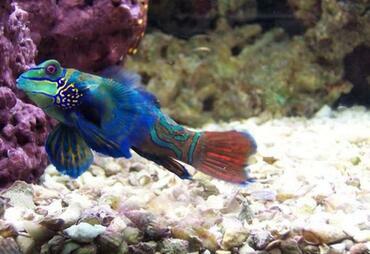 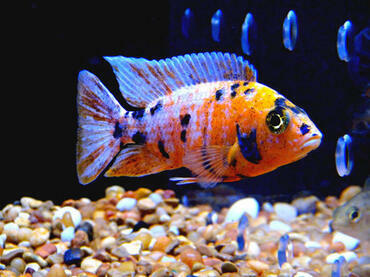 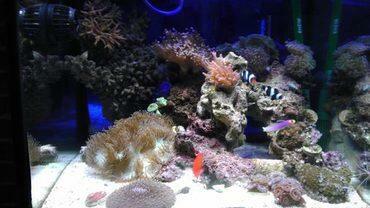 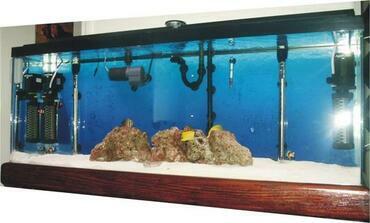 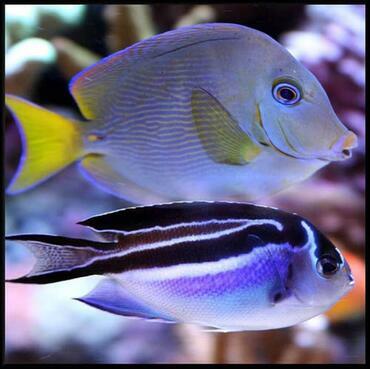 What makes a saltwater aquarium different from a freshwater aquarium? 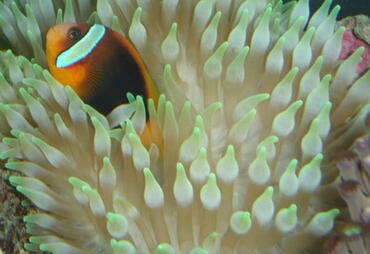 The short answer to this question is – just about everything. 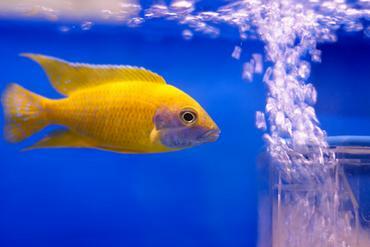 From the fish you stock to the water itself, there are some pretty stark differences between freshwater and saltwater tanks. 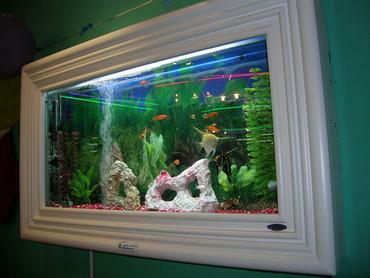 But one of the biggest differences is in the way these two types of tanks are decorated. 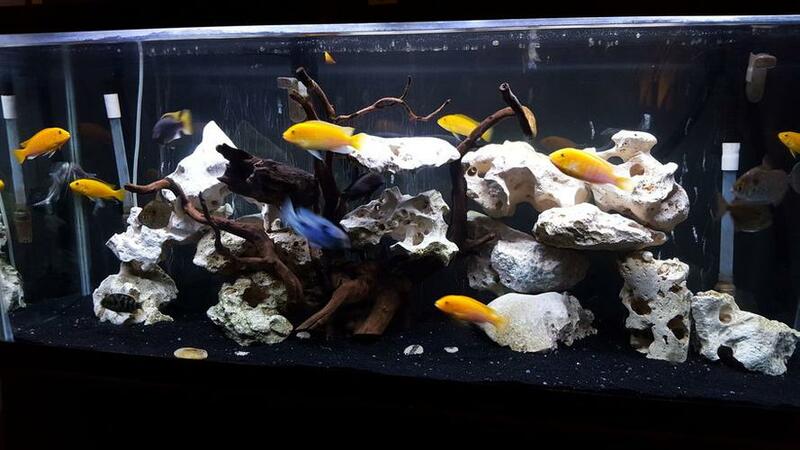 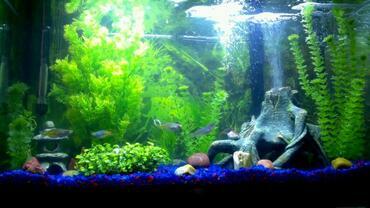 With a freshwater tank you can choose from a few different types of substrate and add some live plants for color, but with a saltwater tank most of your decorations are rocks. 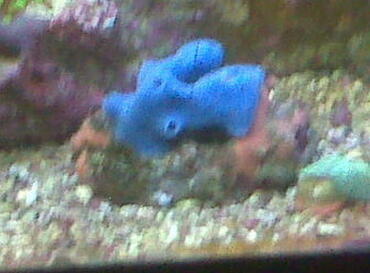 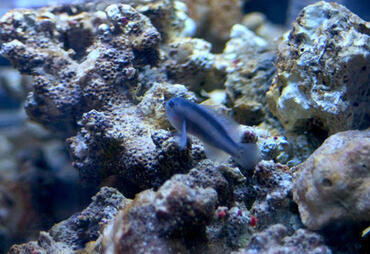 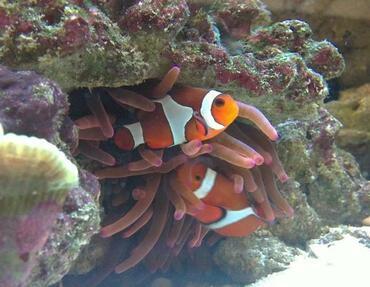 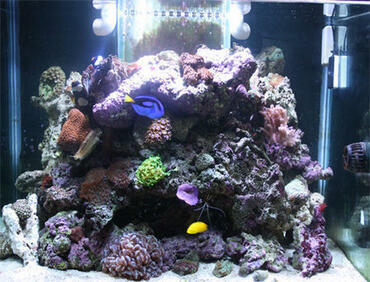 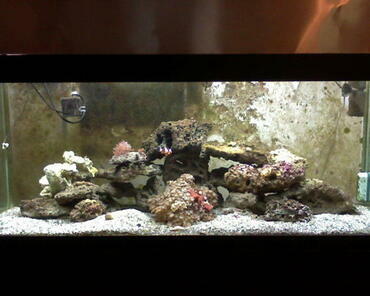 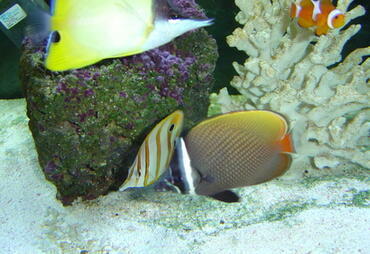 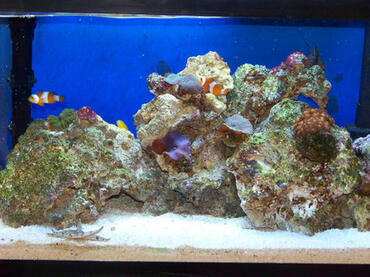 Keep reading to learn more about how to use rockwork to decorate your saltwater or reef aquarium. 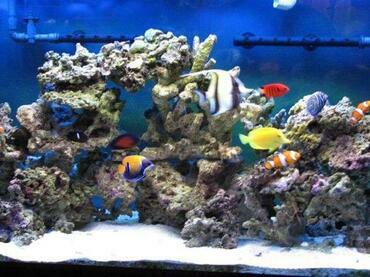 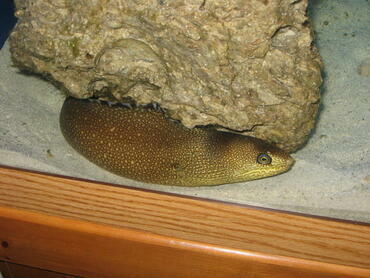 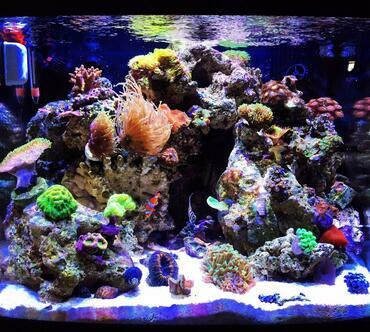 What Kinds of Rock Can You Use in a Saltwater Tank? 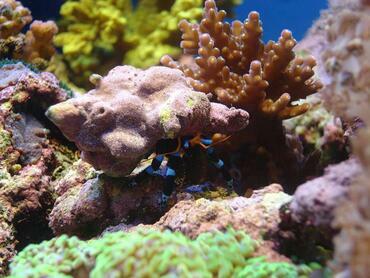 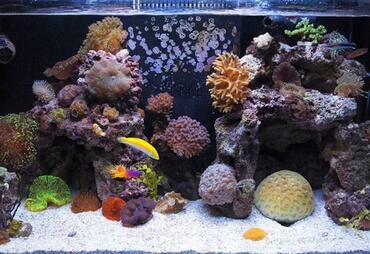 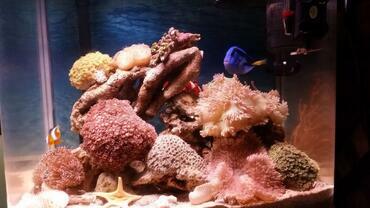 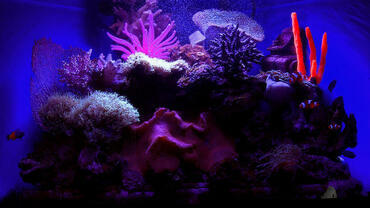 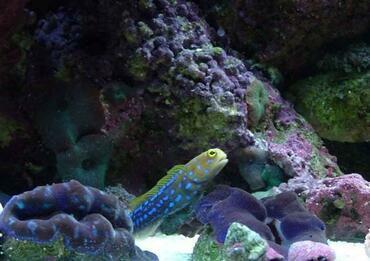 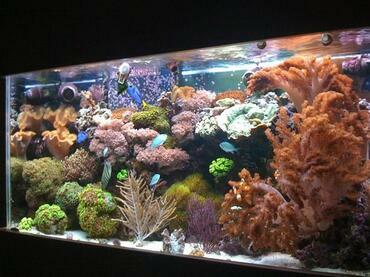 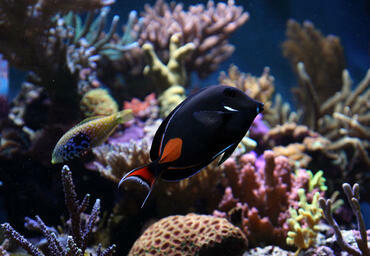 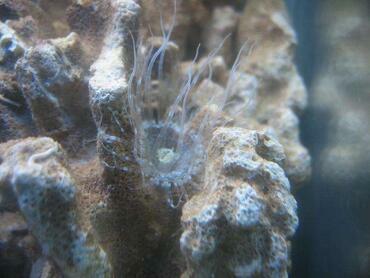 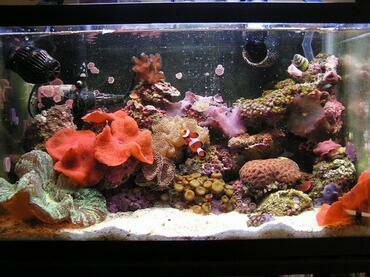 With more than 2,000 different species of coral out there, how do you choose the right option for your tank? 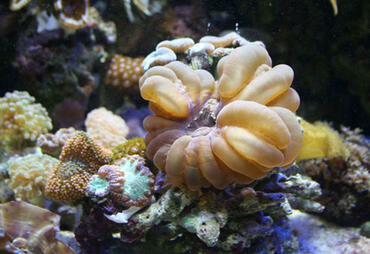 Keep reading to learn about the most colorful species of coral for your reef tank. 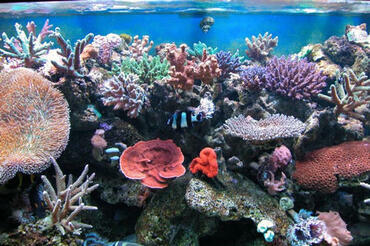 When you picture the Great Barrier Reef along the coast of Australia or the Rainbow Reef outside Fiji, what do you see? 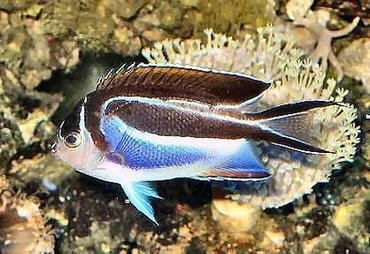 You probably imagine a great expanse of live rock and corals in every color of the rainbow, not to mention myriad species of colorful fish. 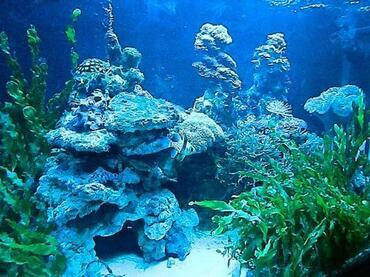 If you admire the natural beauty of such ecosystems, you may be interested in cultivating your own miniature reef at home. 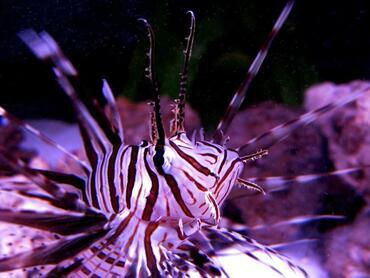 To do so, however, you need to be intentional about how you set up your tank and you need to do your research before choosing your tank inhabitants to make sure everyone gets along. 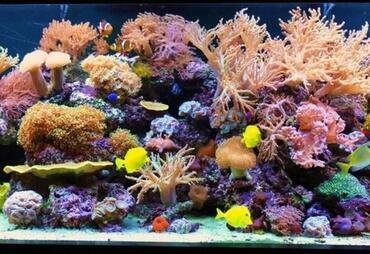 Keep reading to learn more about the most colorful corals you should consider adding to your tank. 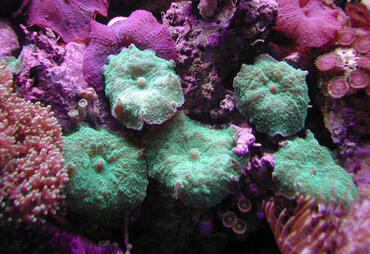 What are the Different Types of Corals? 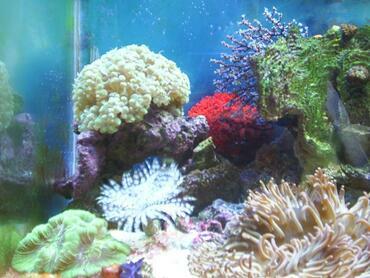 If you are new to the aquarium hobby you need to do a lot of research before you start your first tank. 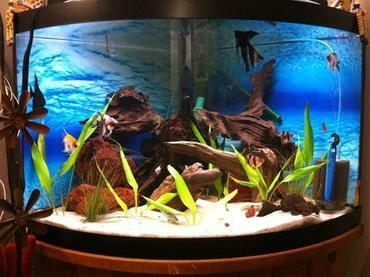 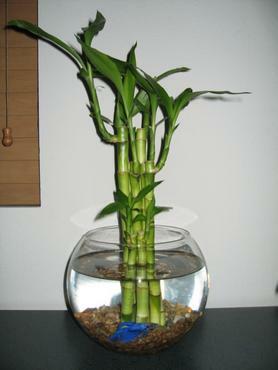 Not only do you need to think about what type of tank to create, but you also need to think about the equipment you plan to use, the size of your tank, and the tank inhabitants you plan to stock it with. 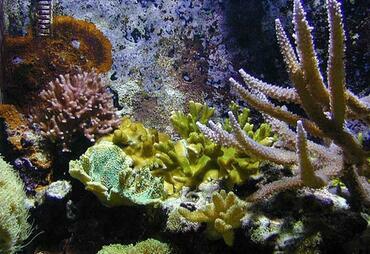 All of these factors are important to think about. When considering a reef aquarium over a traditional saltwater or freshwater tank, there are some additional things to think about – one of the most important is tank size. 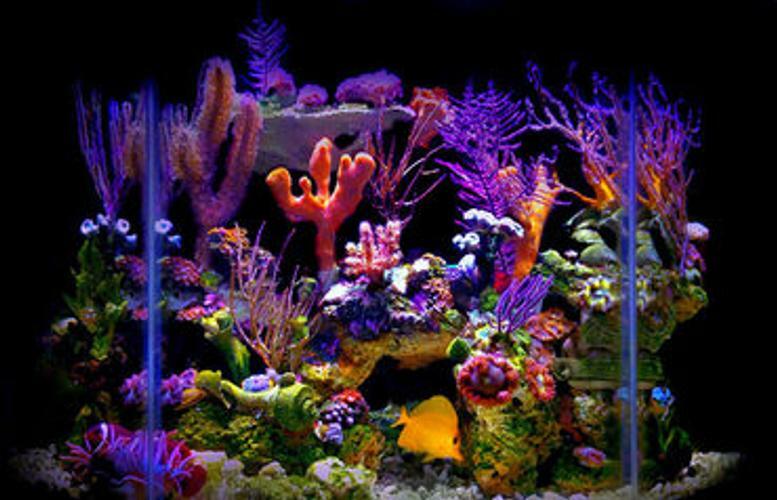 If you browse online aquarium forums you will find that many experienced aquarium hobbyists recommend to beginners in the hobby that, when it comes to tank size, bigger is better. 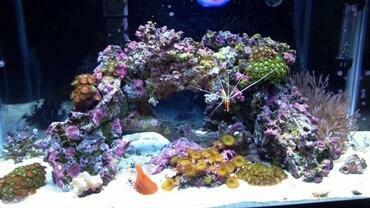 In this article you will learn whether this is true in regard to reef tanks and you will receive some tips for setting up your own reef tank. 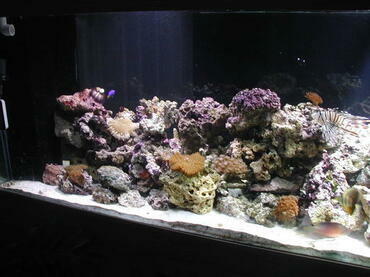 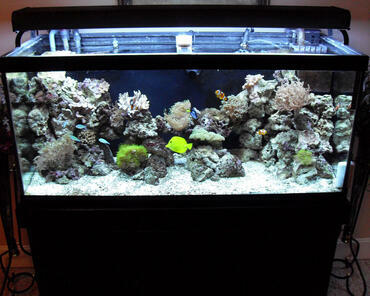 Cultivating a saltwater reef tank can be a rewarding experience but it can also be a challenge. 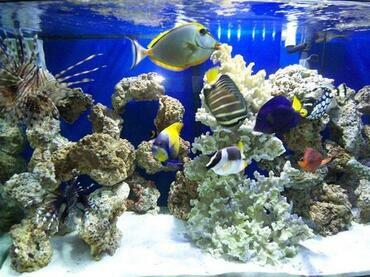 The articles in this section will provide you with the information you need to set up your reef tank and to make sure that it thrives.